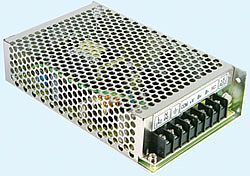 DDR-120 series is a 120W DIN Rail type DC-DC converter series. DDR-120 series is a 120W DC-DC DIN Rail Type Converter that enables DIN Rail DC/DC integration into higher power applications. 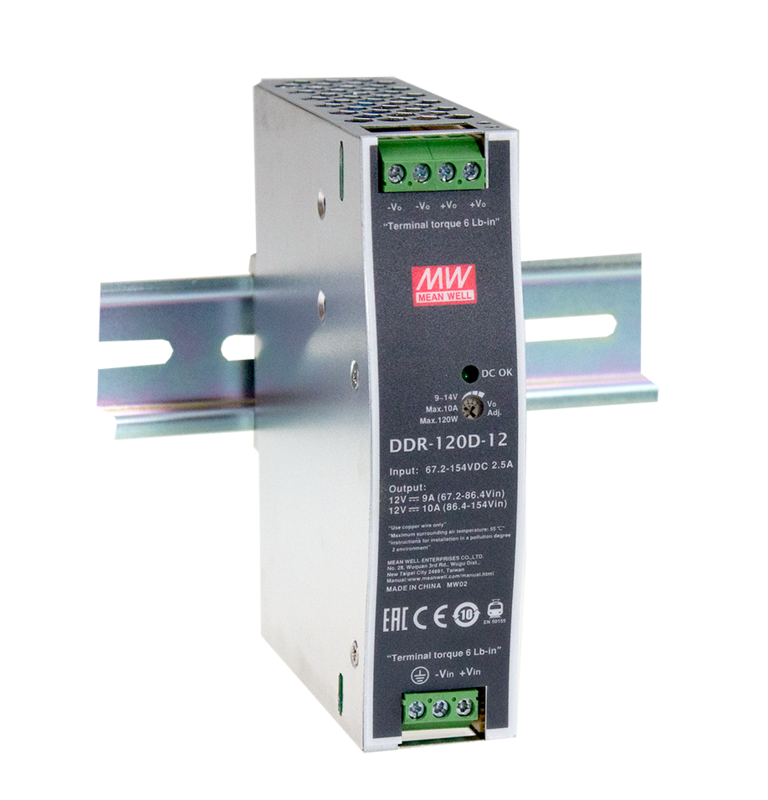 DDR-120 series is designed to meet both railway and ITE safety standards and is suitable for DC/DC applications such as, industrial & railway control, security control, and communication systems. The DDR-120 has an ultra-slim enclosure design width of only 32mm. 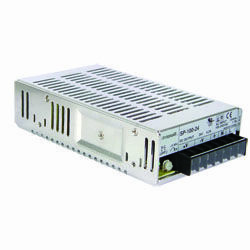 This enables convenient installation onto TS-35/7.5 or 15 standard DIN rails without having to worry about spacing. 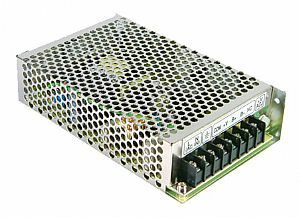 The product design also features a 2:1 wide input range, 4000VDC IP-OP reinforced isolation, -40~70°C wide operating temperature range, 150% peak load capability, and 5G anti-vibration capability. 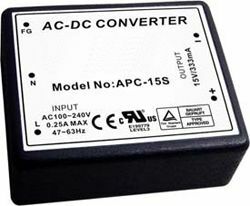 DDR-120 is certified to the ITE IEC62368-1/EN55032, EAC TP TC004, as well as EN50155 railway safety standards, ensuring the DDR-120 can perform reliably as additional system insulation, DC UPS, battery voltage regulator in all fields of ITE and railway applications.